It’s been over a year, since November 8, 2016, when the prime minister took the nation to a surprise and turned the economy upside down through the wee hours post midnight. Currency notes of denominations of Rs. 500 and Rs. 1000 had ceased to be legal tenders and nearly 86% of the currency notes in circulation were now illegal. A year to demonetization, there are certain important ethical and legal questions which this economic move with an aim of calculating unaccounted money and ending the widespread corruption raises. 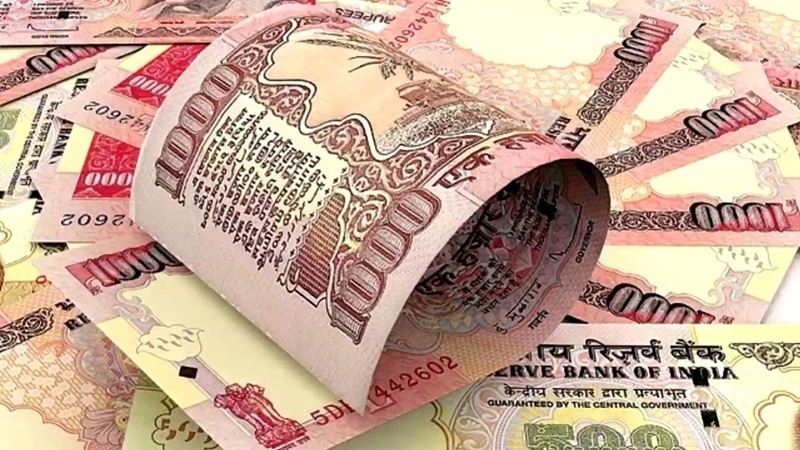 Section 26(2) of the Reserve Bank of India, 1934 empowers the Central Government on the recommendations of the Central Board of Directors of the Central Bank to cease the notes of any denomination as legal tenders via a notification in the Gazette of India. Barring aside the questions of the excessive delegation on part of the executive to demonetize the notes, there are occasions where it’s argued that the move is in violation to the many constitutional provisions, both fundamental and otherwise. Firstly, article 300A of the Constitution of India, 1950 guarantees, as a constitutional right, the right to property which a person cannot be deprived of. It further states that a person can be deprived of their property provided there is an authority of law. If one were to look at the various interpretations, the deprivation of the property has been construed to take place by various ways including acquisition, requisition, destruction, confiscation, seizure, taking away of property or other ways of depriving a person of their property. Holding the 1978 judgment of Madan Mohan Pathak v. Union of India in light, there is clearly a violation of the right to property as according to the judgment “wiping out of public debt” does amount to an acquisition. Arguing against it, is the judgment of State of Bombay v. Bhanji Munji where “deprivation” has been differentiated from “a restriction of right”, where the latter falls short of dispossession of the property. Considering demonetization to be a mere restriction of the proprietary rights of the currency holders helps one appreciate how there has been no violation. Further, in any case whatsoever, there are certain requirements which need to be met in case the “law” as mentioned under Article 300A does deprive a person of their property. One, such a law should be for a “public interest” and two, there should be a “compensation made for such an acquisition.” Assuming there was an acquisition of the property, was there a public interest involved? The question may be answered in assertion given that the government’s move aimed at ending corruption. Secondly, was there a compensation made to the people for the notes which ceased to be legal tenders? This is a question which invites trouble, especially when at an infrastructural level there was a dearth of funds in ATM kiosks, banks and where the upper limits were fixed at a mere Rs. 4000. Was such a compensation sufficient, reasonable and appropriate? Further, who answers the gross violation of fundamental rights under article 21, where the country saw hundreds of people dying in long queues and the utter loss of livelihood for many hundreds who had a restriction on their trade? The move goes on to violate article 19(1)(g), where the Right to carry on a profession, business and trade was put to halts. It also grossly violates article 14, as differential treatment was given to people who owned bank accounts who could get their illegal currency notes exchanged vis-à-vis the ones who did not have an account. It would be interesting to note how the Supreme Court alters, or at least justifies the aftermath, whenever it does whilst answering the petitions. Previous ArticleFive Years Since Nirbhaya: Better Law, Faster Justice, Stiffer Penalties?